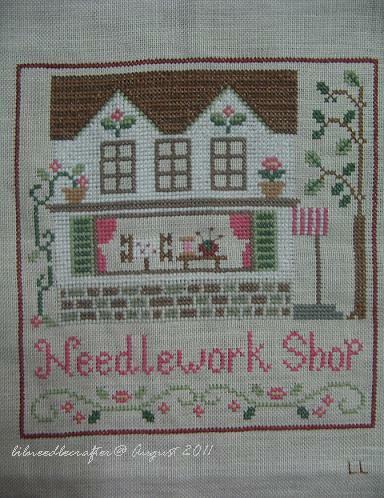 Another update on the LHN/CCN Stitching Needlework Round Robin organized by my local group, NNC. This is the 4th Round belongs to Margaret Wong, Malaysia completed on 3rd August 2011. We are currently on to the final rounds with the next mailing date in early October 2011.
hello dear,i love it so much..very lovely stitching..well done.